We are excited to announce that North Carolina Governor Roy Cooper will be the headline speaker at our 61st Annual Convention, September 20-21 in Raleigh! 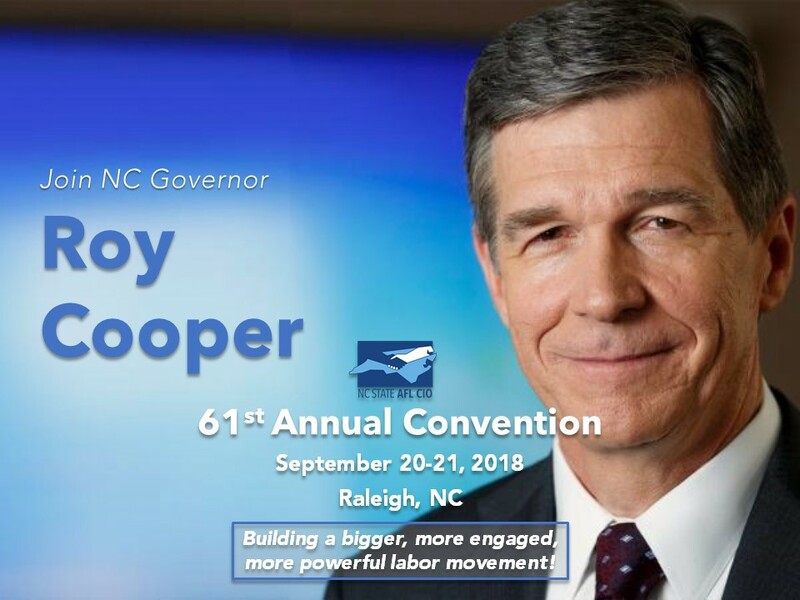 Join Governor Cooper there and be part of building a bigger, more engaged, more powerful labor movement able to win victories for North Carolina working families! Delegates who register by this Friday, August 17th qualify for our discounted “Early Bird” rate. Read more. “When people ask why I spend some of my very rare free hours advocating for labor unions in my new home state, the answer is simple. 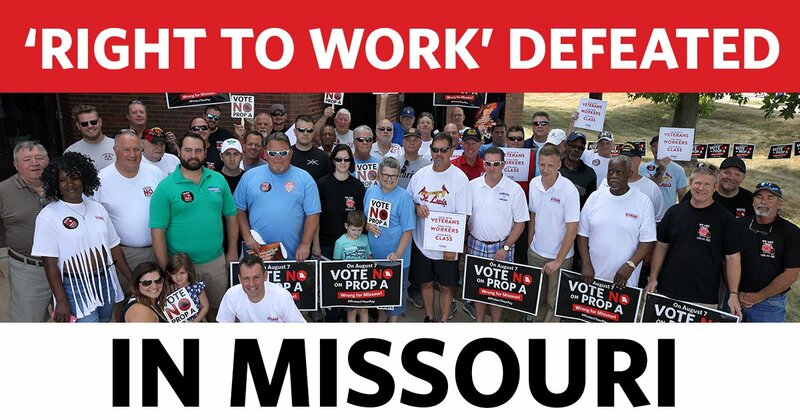 I want labor union sense to be again this region’s common sense.” Read more. 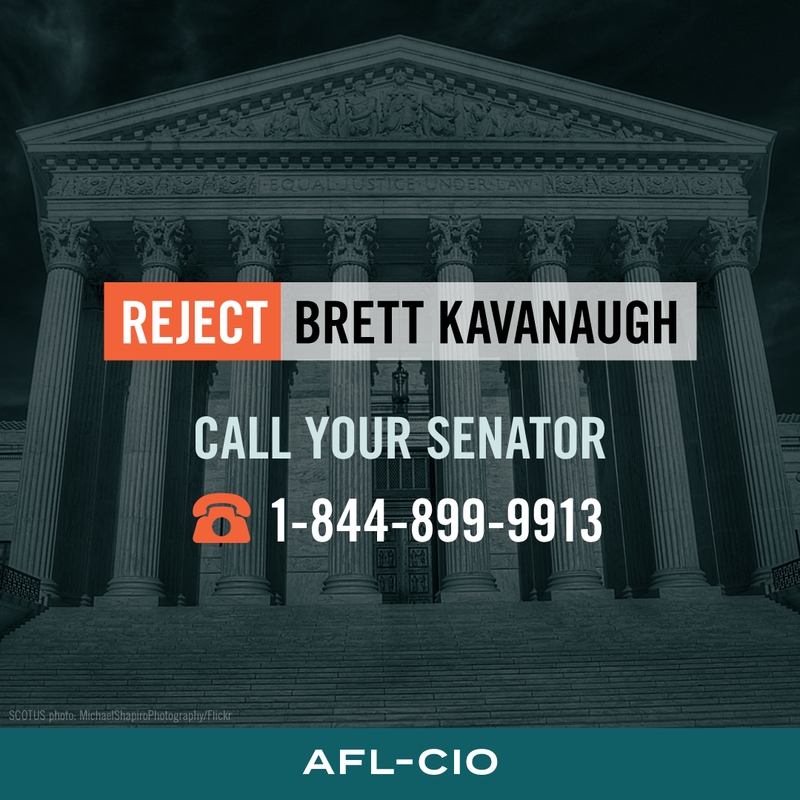 “Unions just upset the calculus of the Koch brothers and their corporate allies by winning a landslide victory for labor rights.” Read more. Share this video post on Facebook and retweet this tweet. Friday, August 17th is the last day for delegates and alternates to register for our 61st Annual Convention and still qualify to pay the discounted “Early Bird Rate” of $100. Registrations received August 18th through September 14th will have to pay the “Standard Rate” of $125. Saturday, August 18th is the deadline to reserve hotel rooms at the Hilton N. Raleigh/Midtown and still get our discounted group rate, subject to availability. Read more.